Saturday, September 16, 2017 10:00 a.m. - 10:45 a.m.
Rockout. Workout. This. Is. Pound – in the Plaza. Try a free, fun, and energizing outdoor fitness class in the Plaza this Saturday! 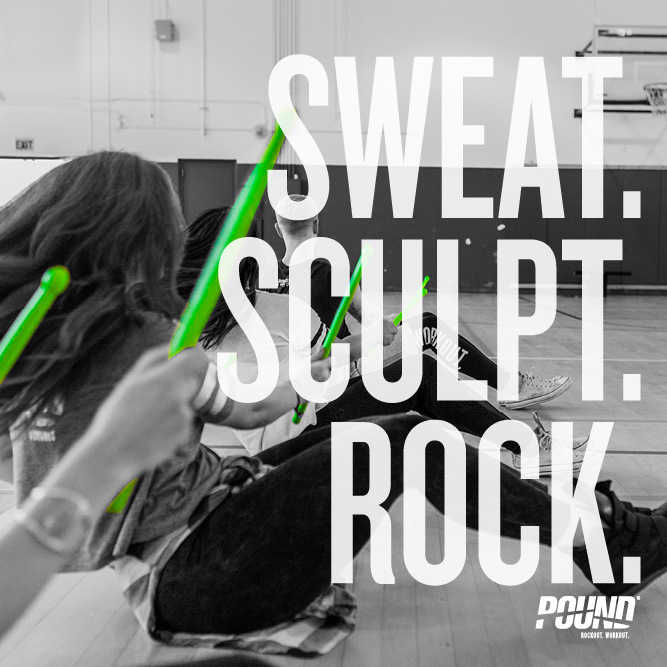 Using Ripstix® - lightly weighted drumsticks engineered specifically for exercising - POUND® transforms drumming into an incredibly effective way of working out. Instead of listening to music, you become the music in this exhilarating full-body workout that combines cardio, conditioning, and strength training with yoga and pilates-inspired movements. Join this free 45-minute sample fitness class with instructor Nikki Boxer at Veterans Plaza, right in front of City Hall. Everyone is welcome. Arrive early; equipment for up to 25 participants is available. 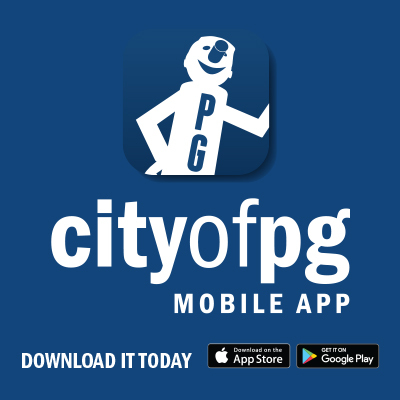 This event is brought to you through a partnership between the YMCA of Northern BC and the City of Prince George. Watch video and learn more about POUND fitness.